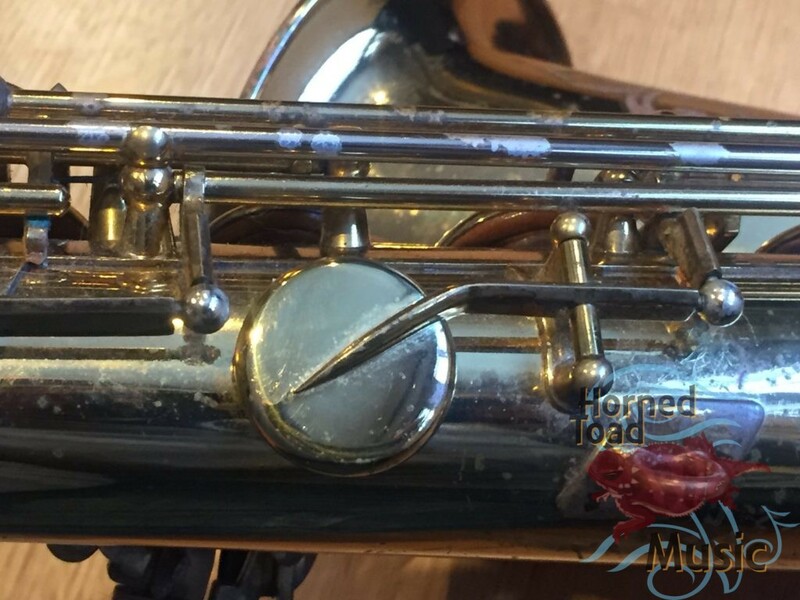 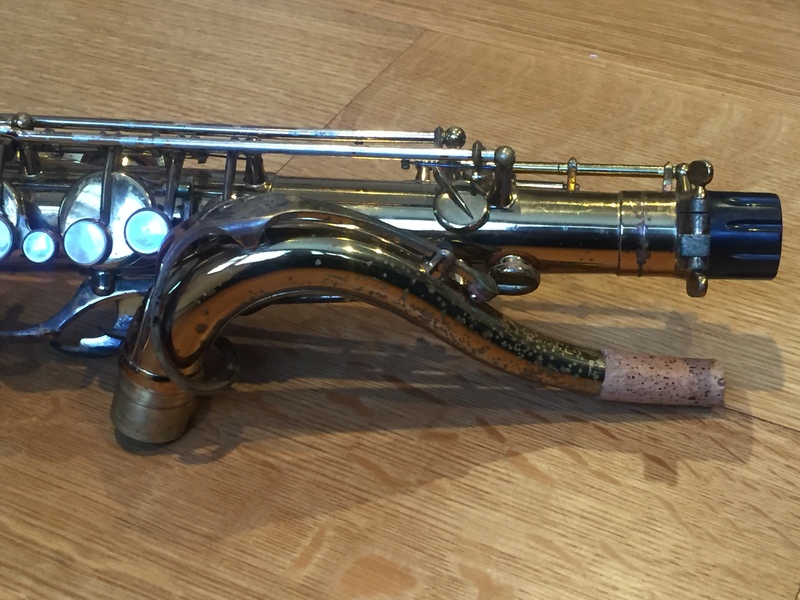 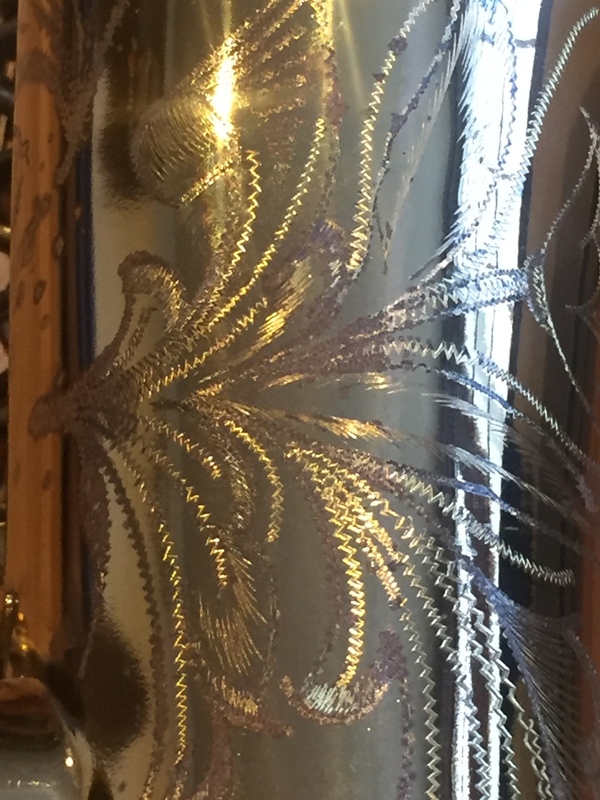 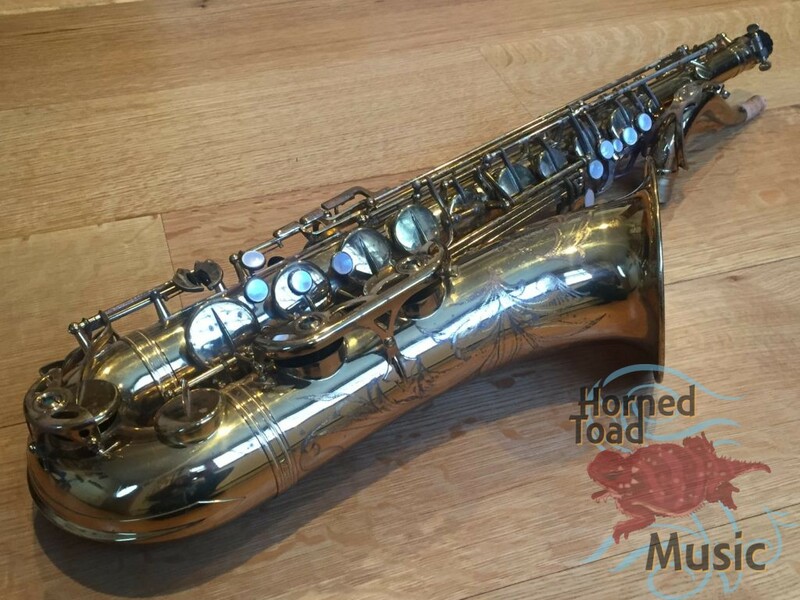 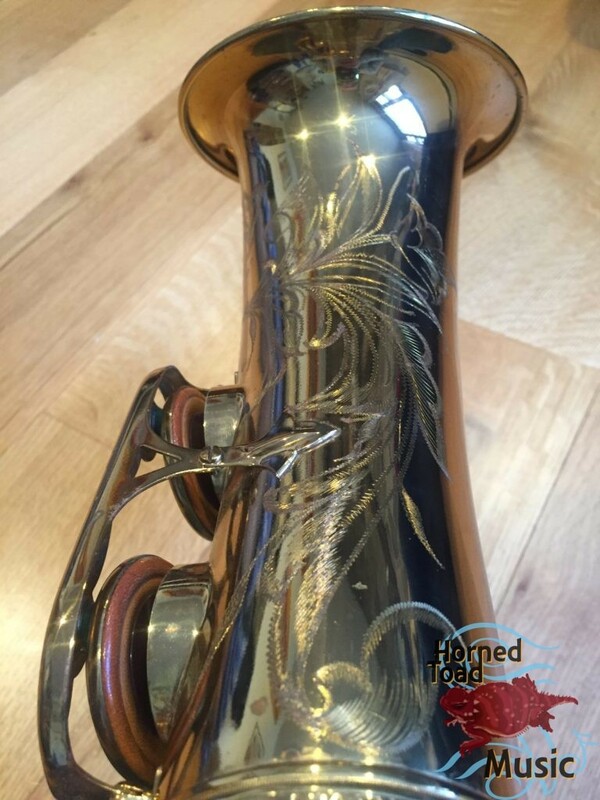 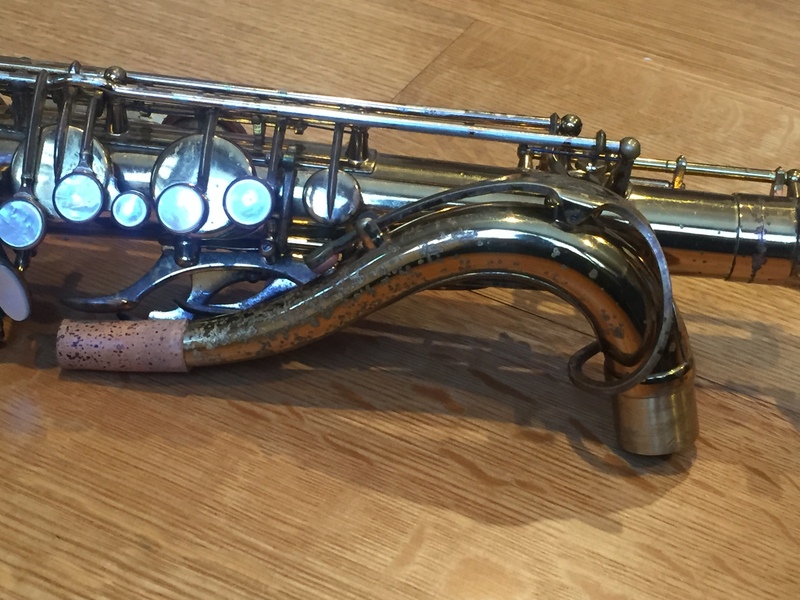 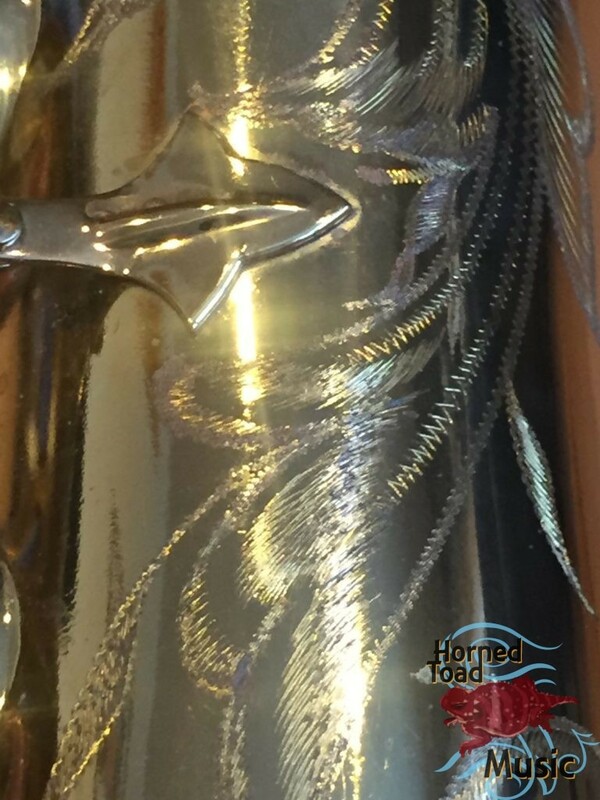 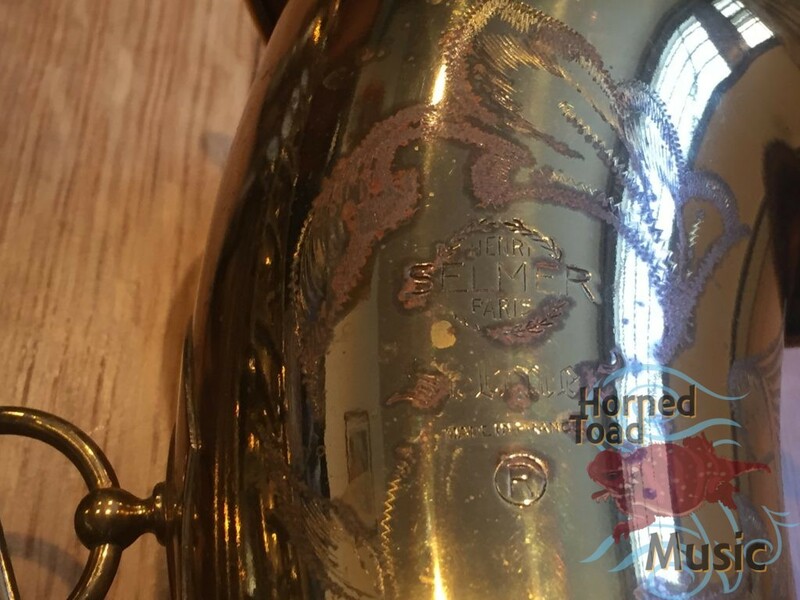 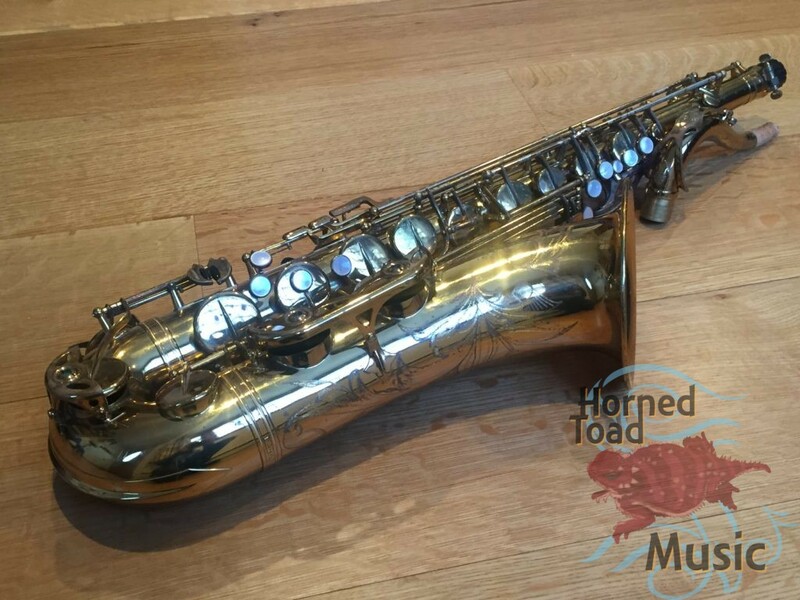 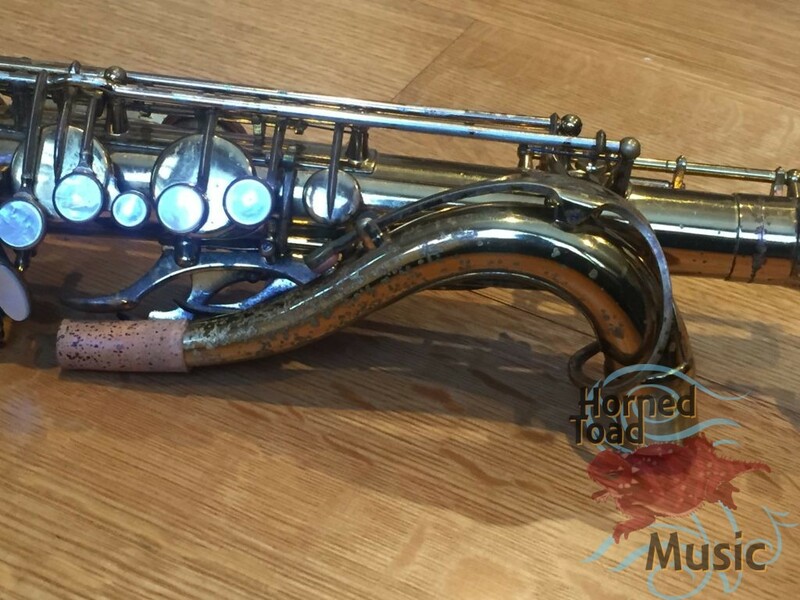 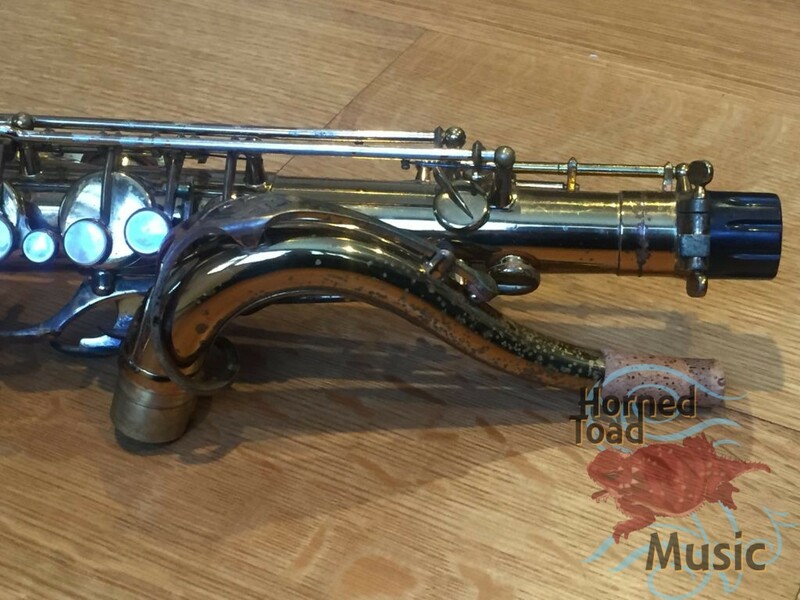 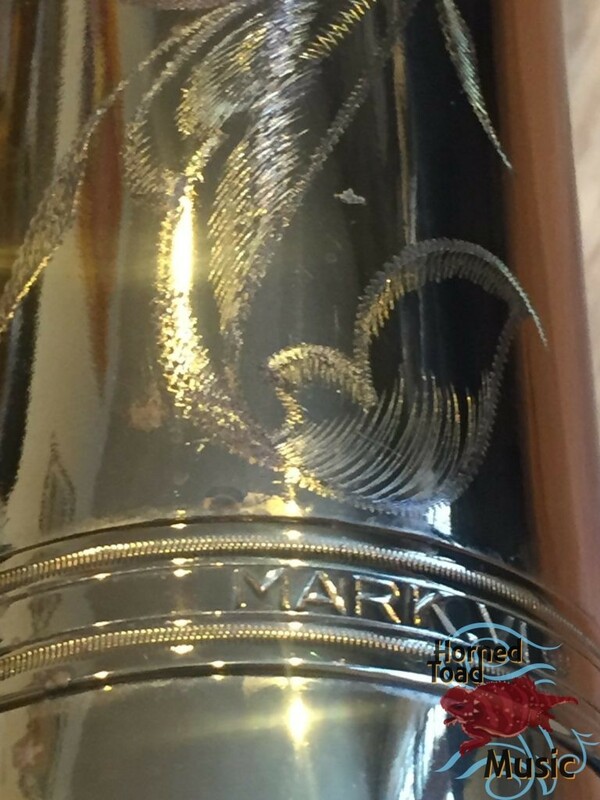 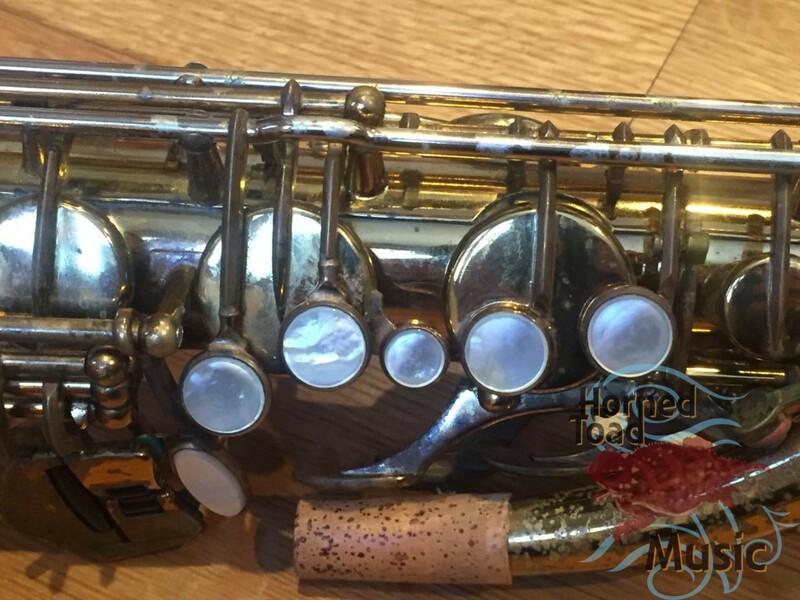 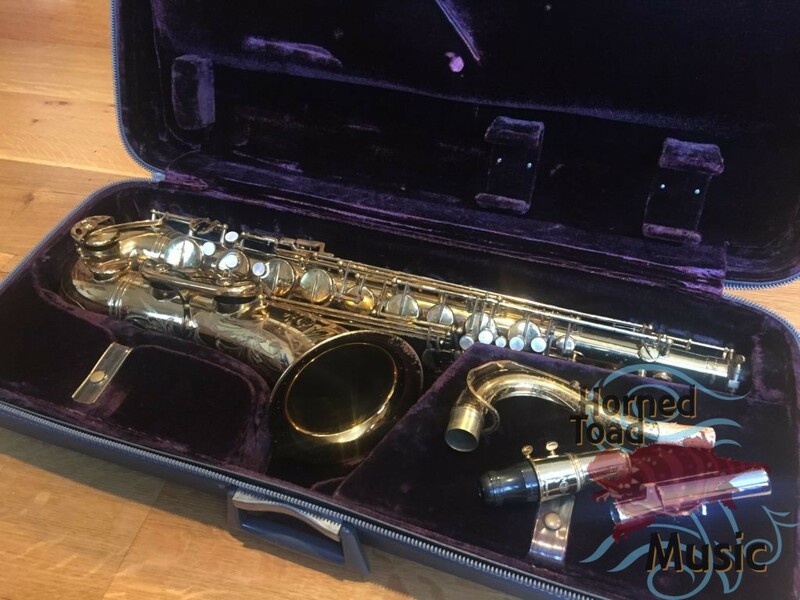 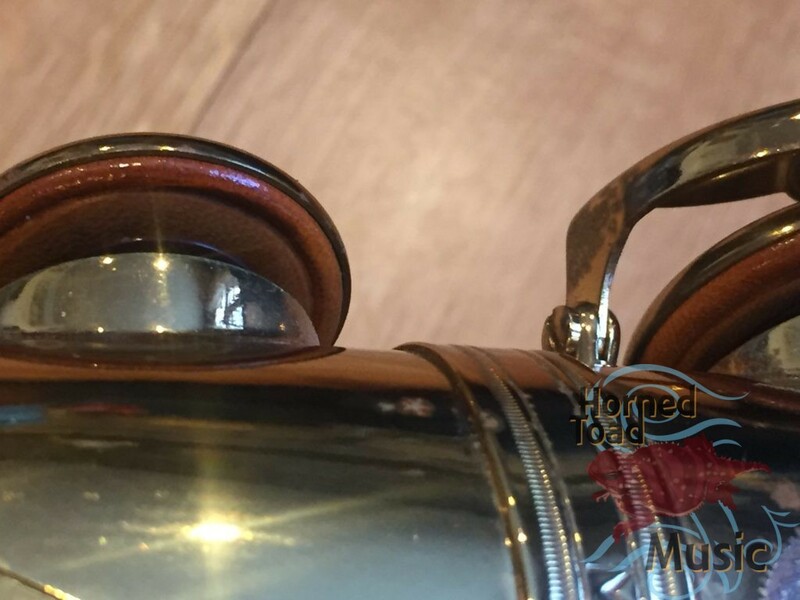 Selmer MK VI Tenor Saxophone #149xxx Shockingly Impressive! 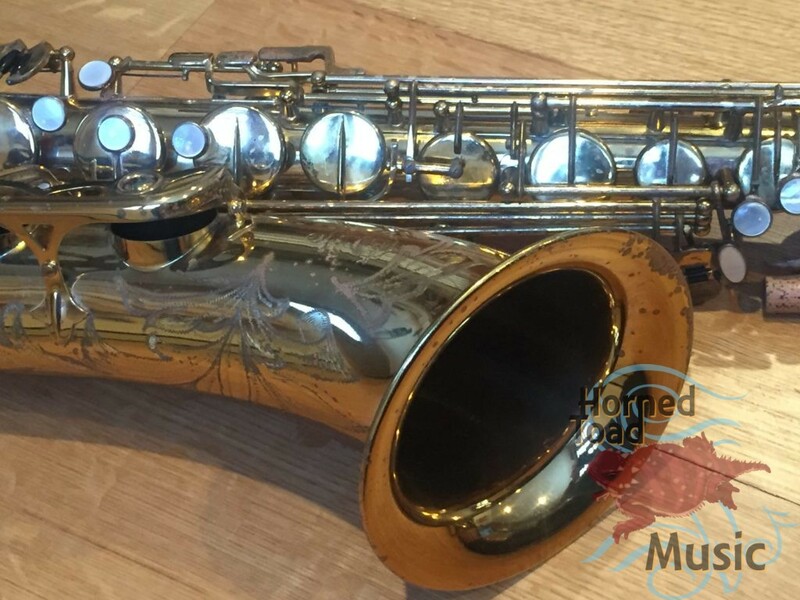 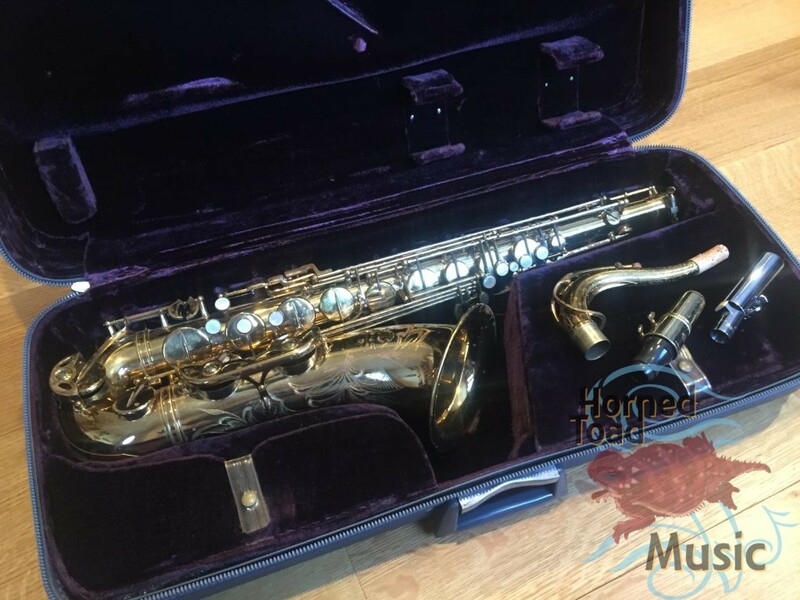 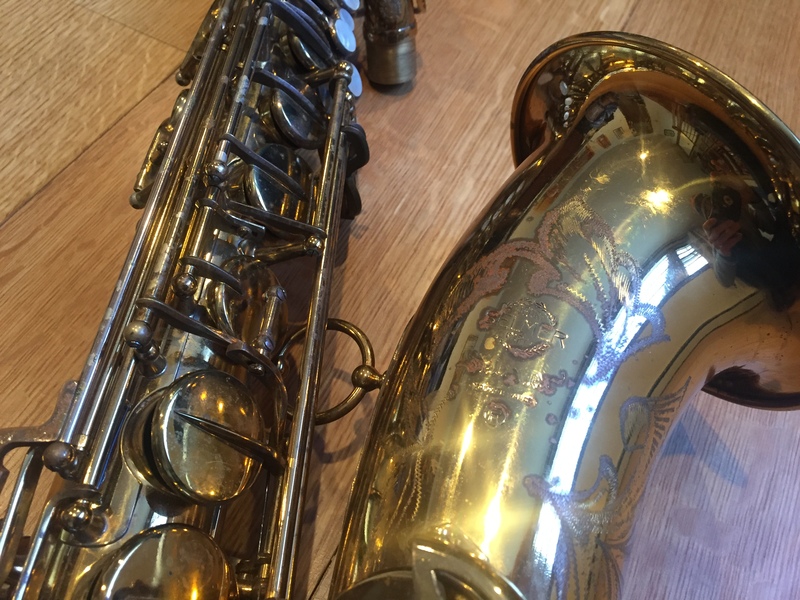 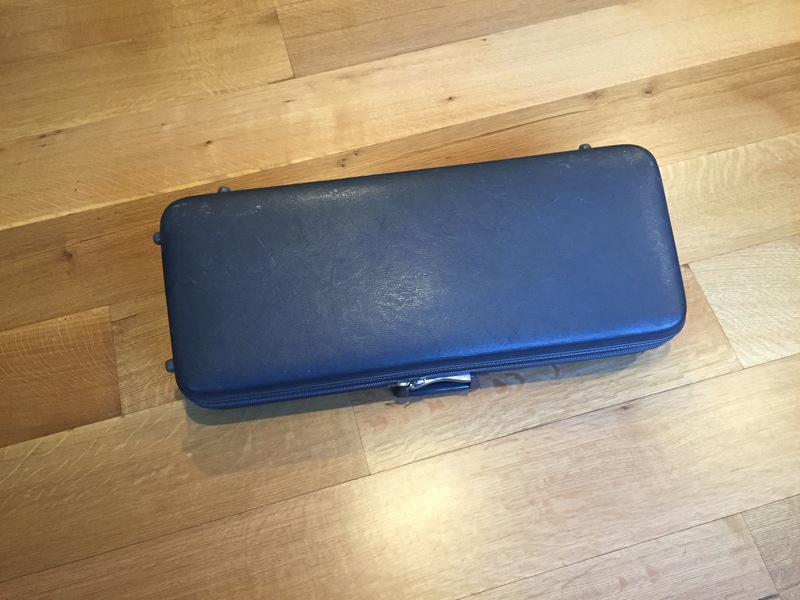 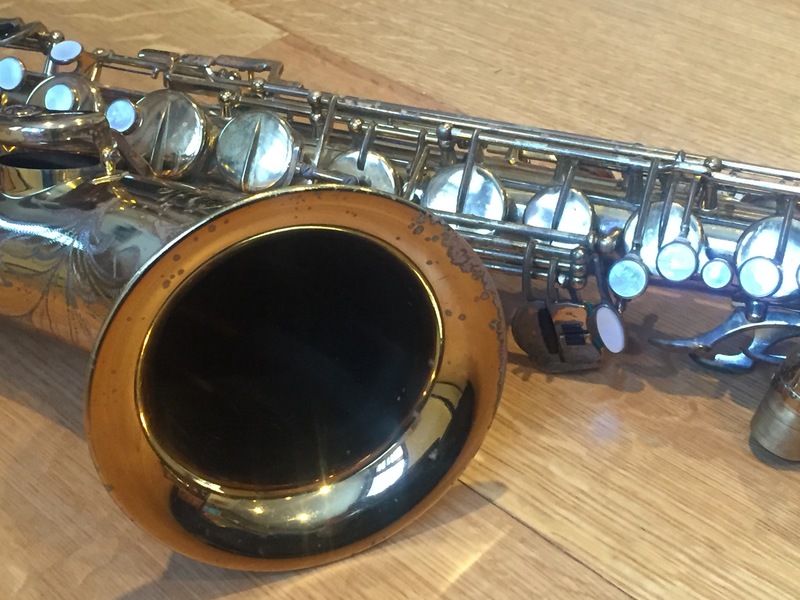 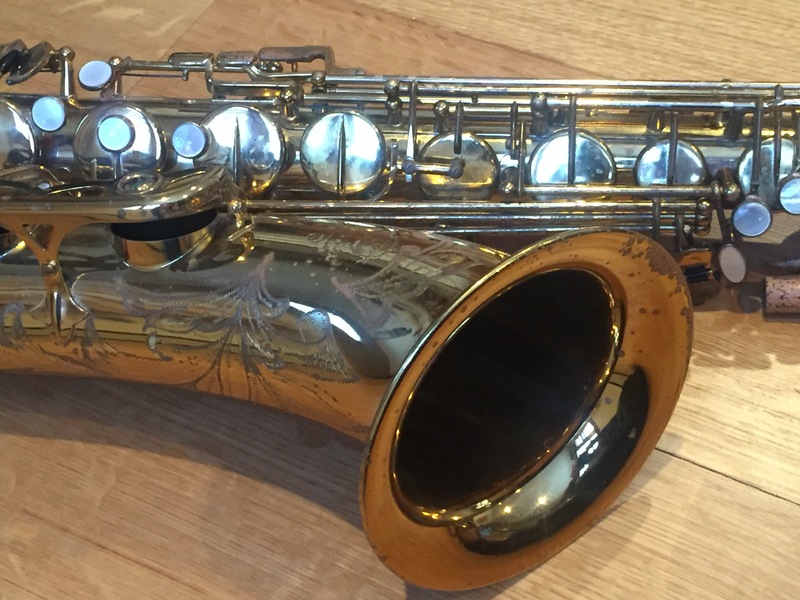 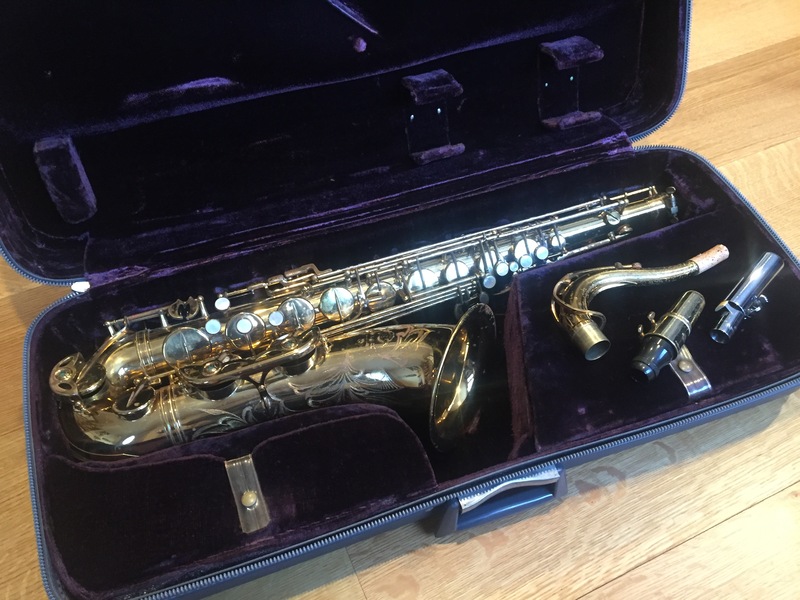 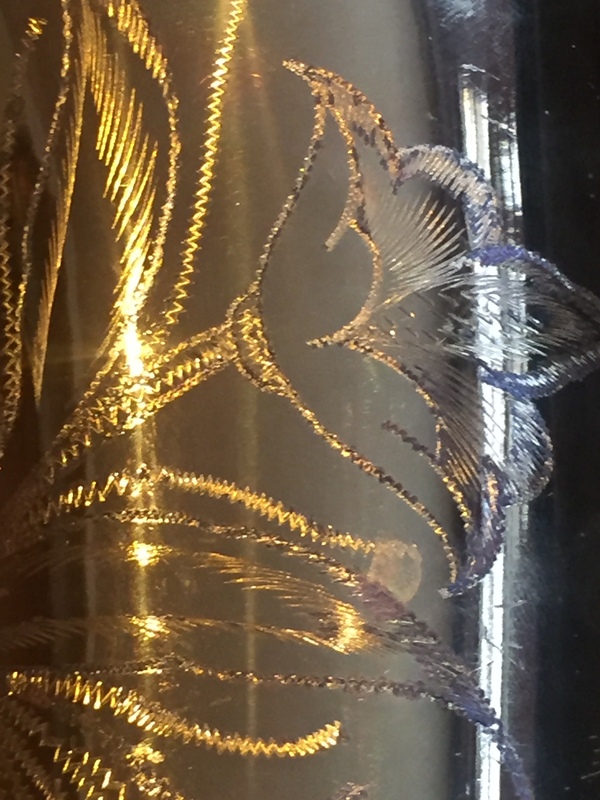 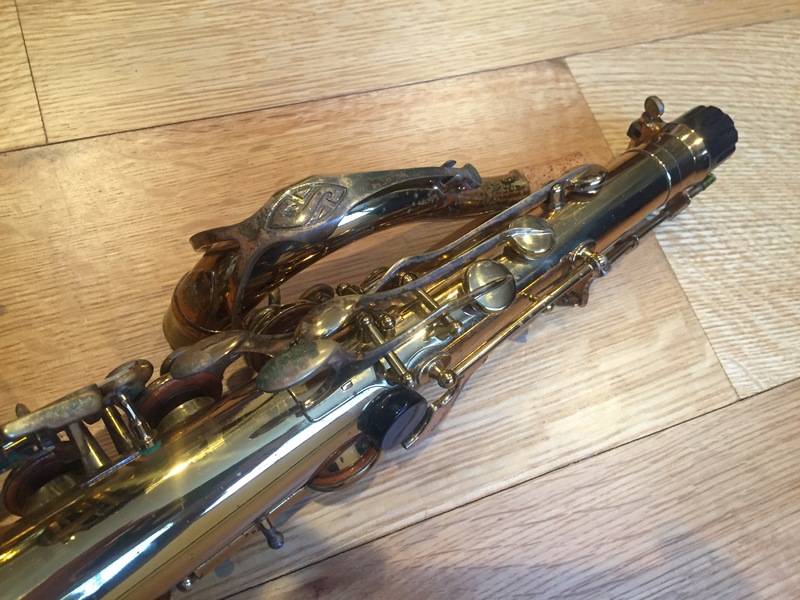 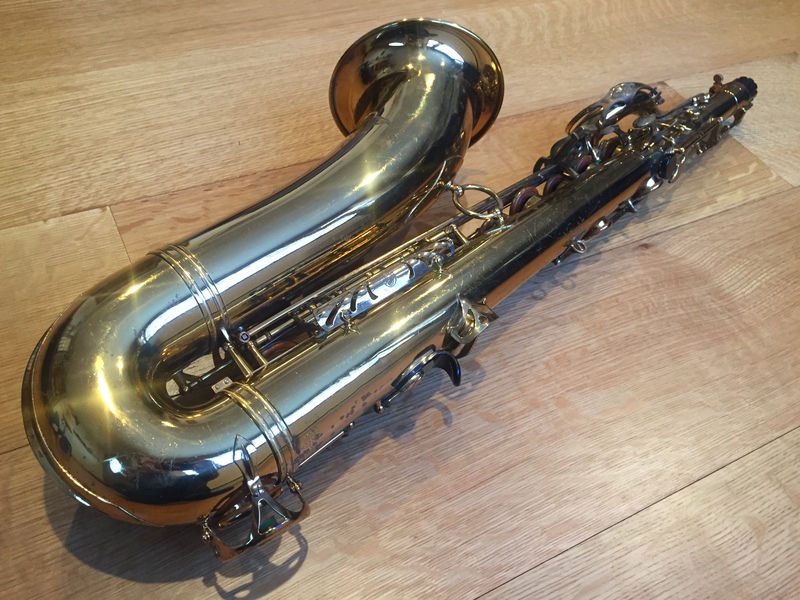 This here is a vintage 1967 Selmer MK VI tenor. Someone with the knowledge has told me that this was the model year Stan Getz preferred in later years. 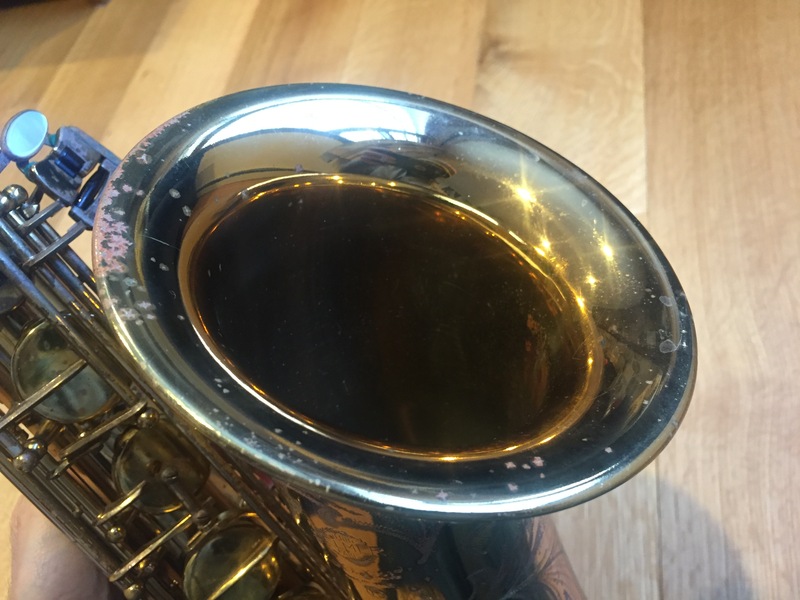 The condition is EXCELLENT! I don’t think this horn has been played much at all. 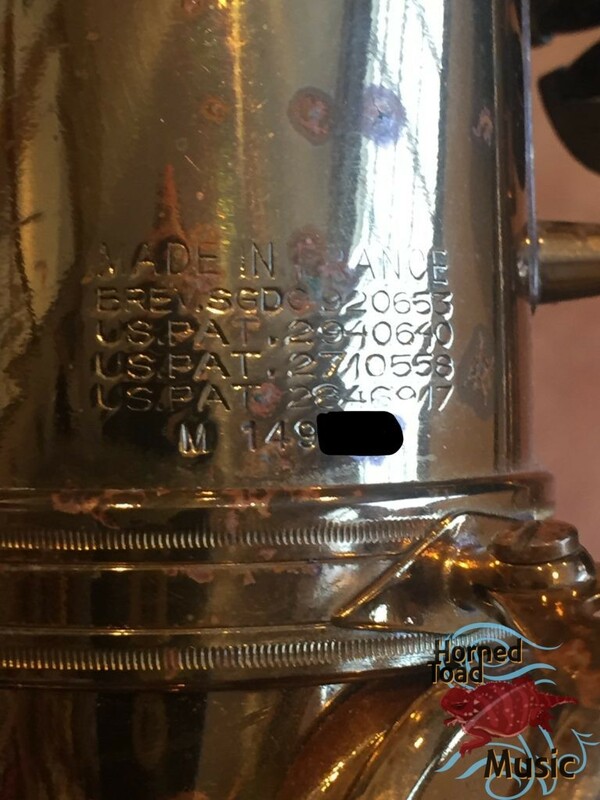 There is no structural damage that I can see at all, no past repairs, no damage beyond scratches corrosion and tiny dings. 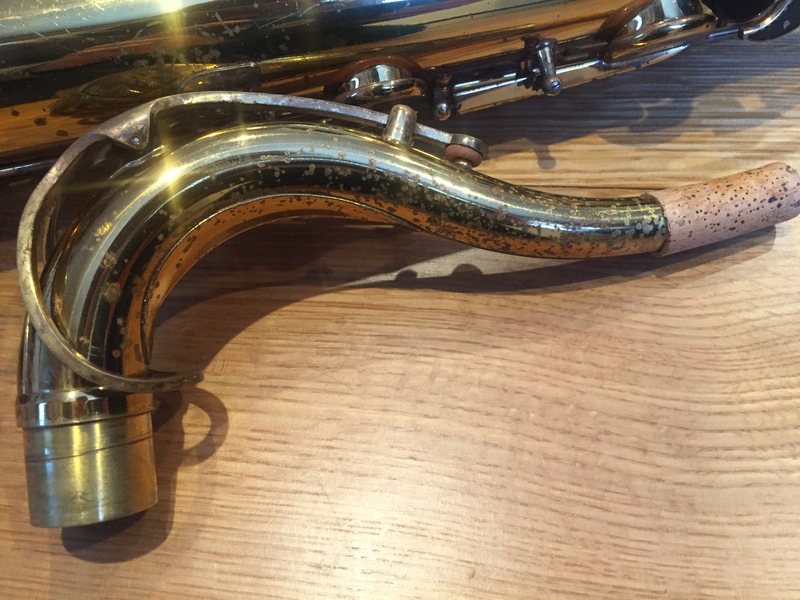 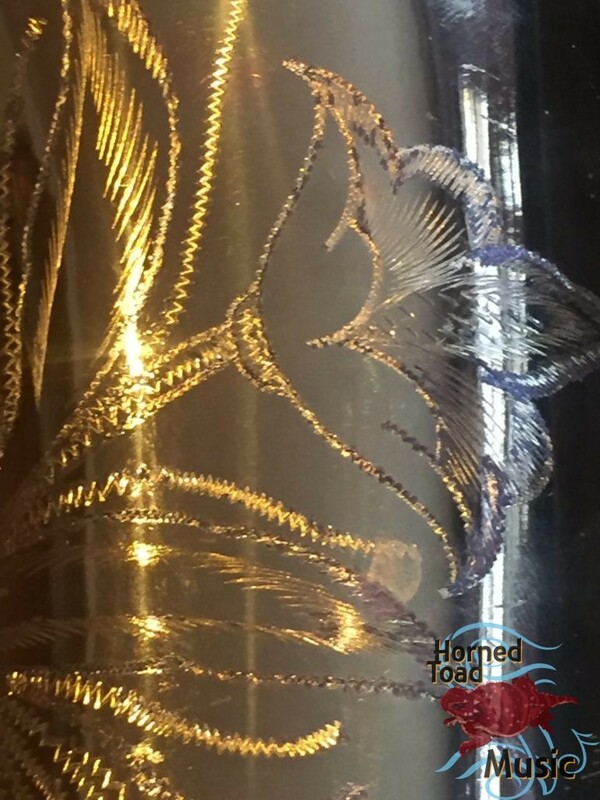 The bow, bell, neck, and body are all simply excellent shape. The lacquer is original from 1967, and so is everything else except the neck cork which is new. The pads are also from 1967 and strangely, they play very very well. If you look carefully you will notice the ring of original lacquer around the outside of the pads. Take a look at my video and you may be as shocked as I was. This horn basically feels like a new horn and plays like one. This really just feels like 1967 out of the box. 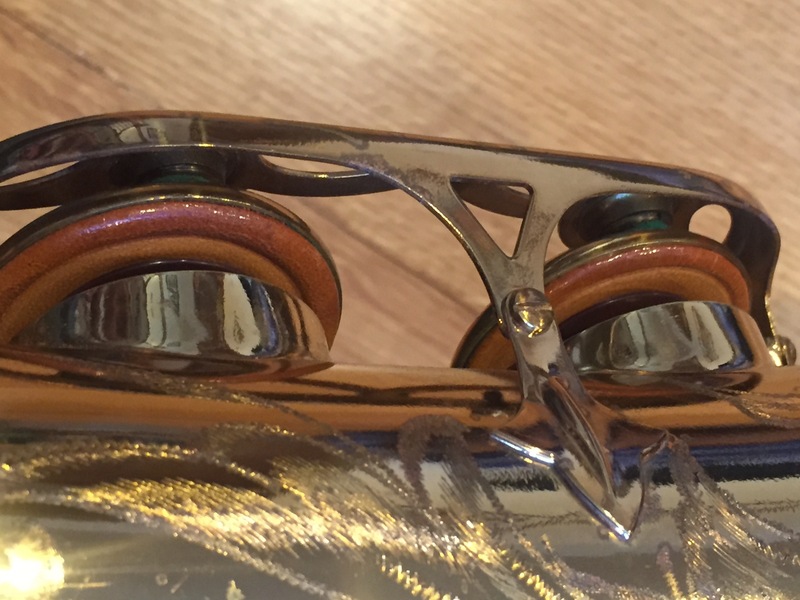 Although it shows some lacquer spotting the pads and the setup is truly great. 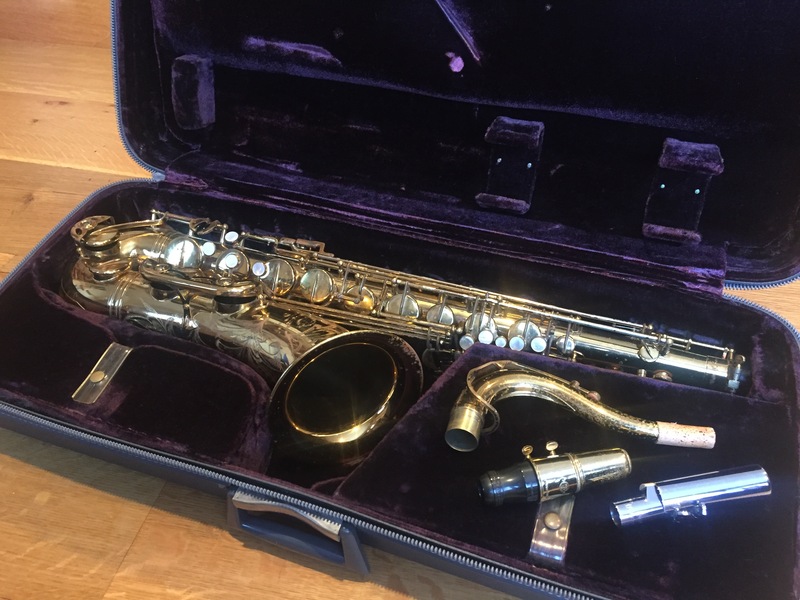 It is ready to take to the gig right-now, no question. 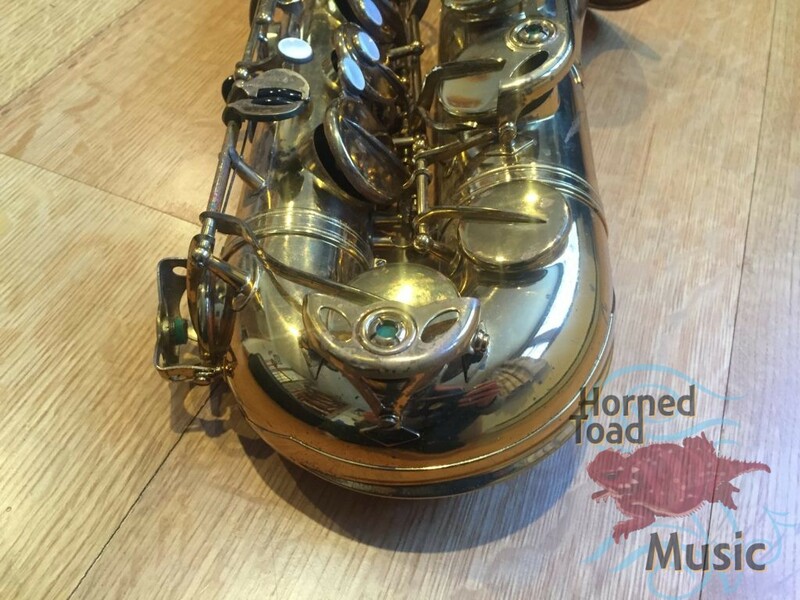 At some point one might want to overhaul it just to have fresh pads, but in terms of playing it really does not need them at the moment. 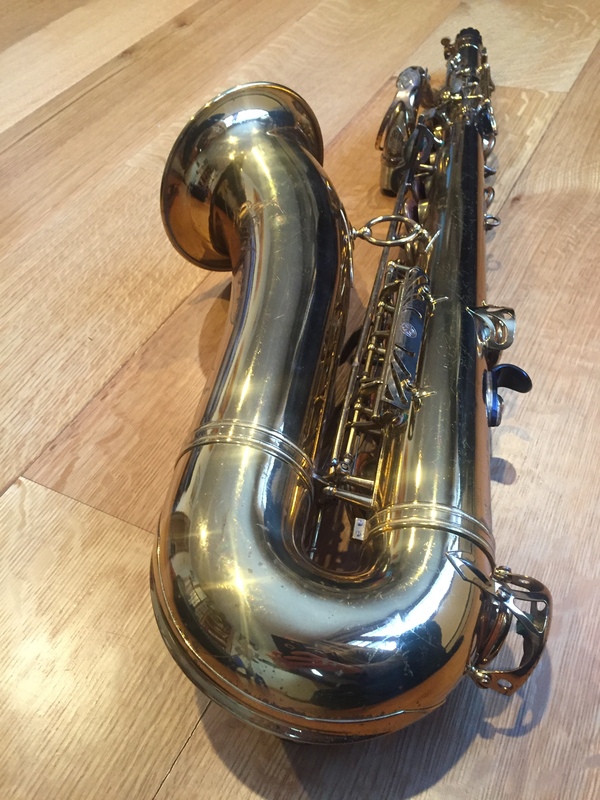 In my estimation the sound is huge. 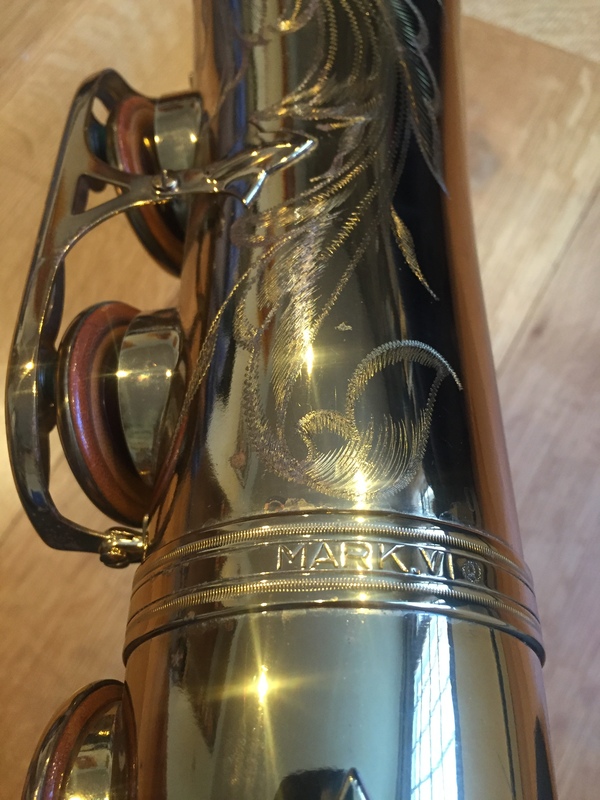 It has a wonderful modern edgy MK VI sound, very loud, but it also has an impressive spread and depth that really does remind me of 1960 models in some ways. This is NOT a small nor simple sound. 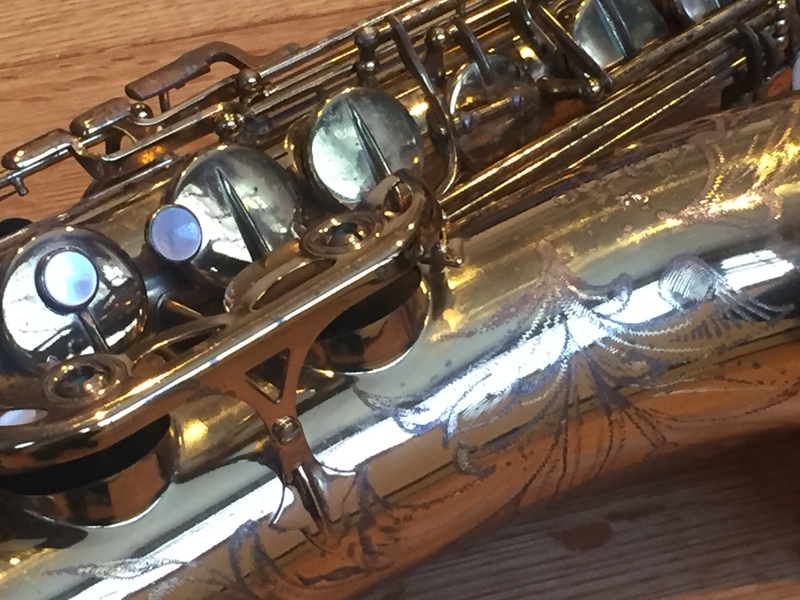 It plays so clean and fun, with edge but also a lot of darkness. 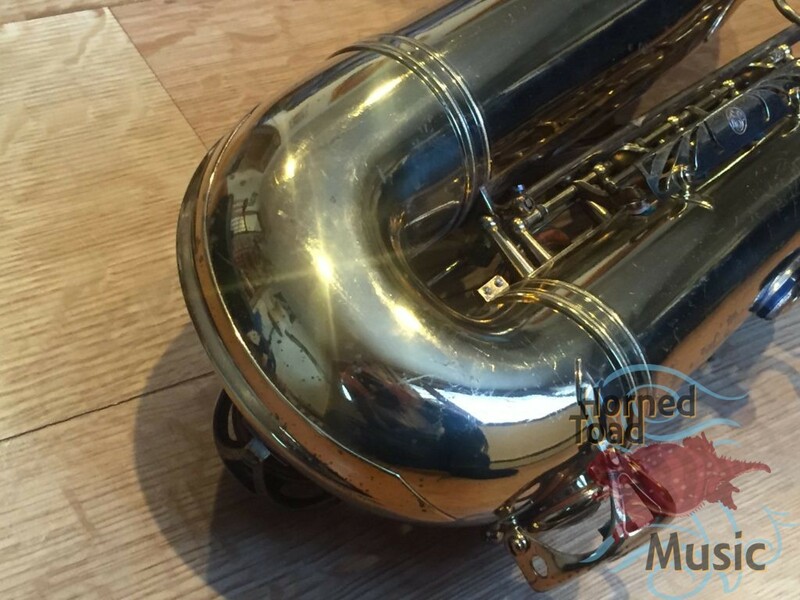 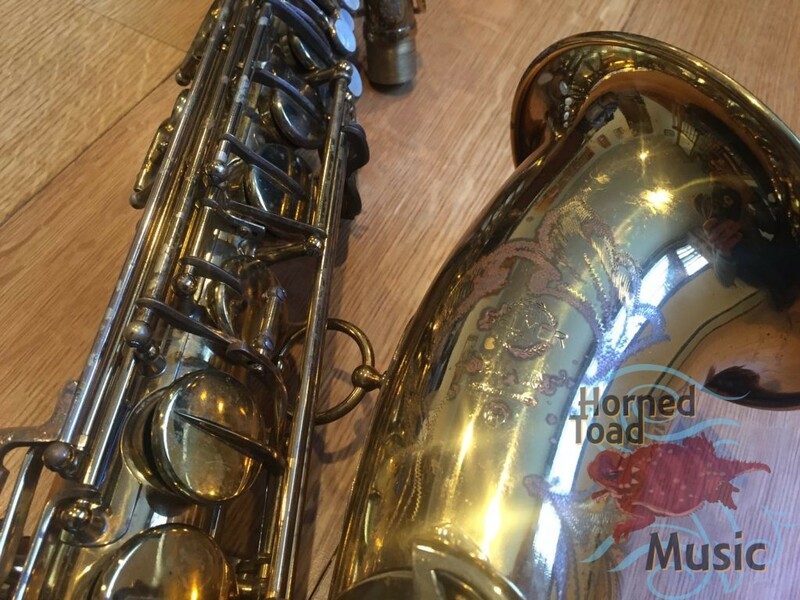 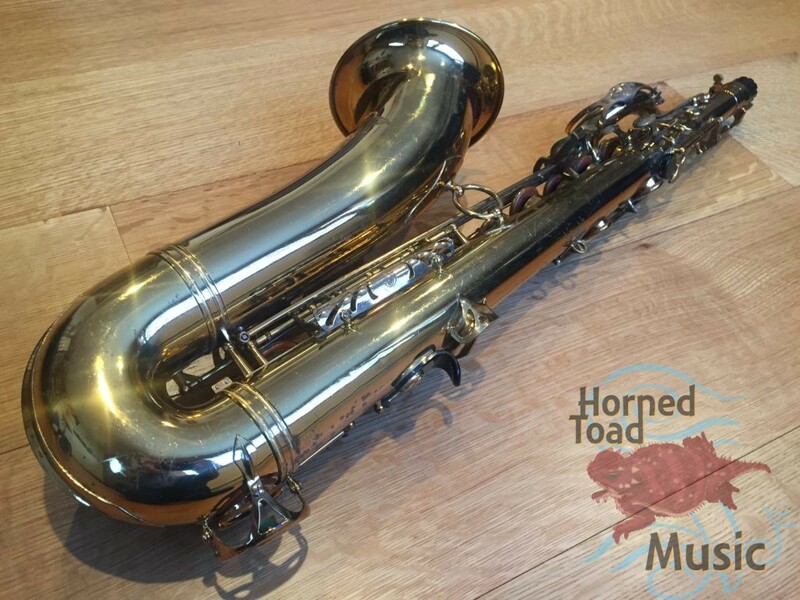 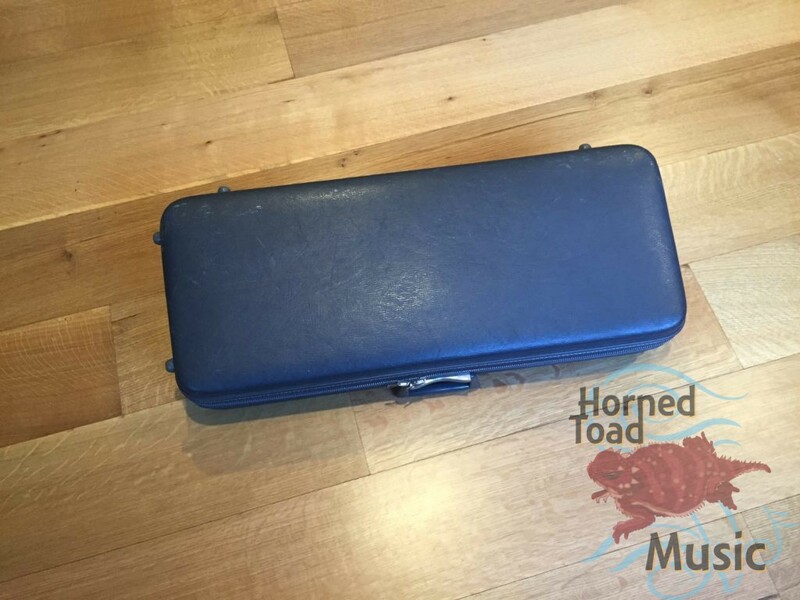 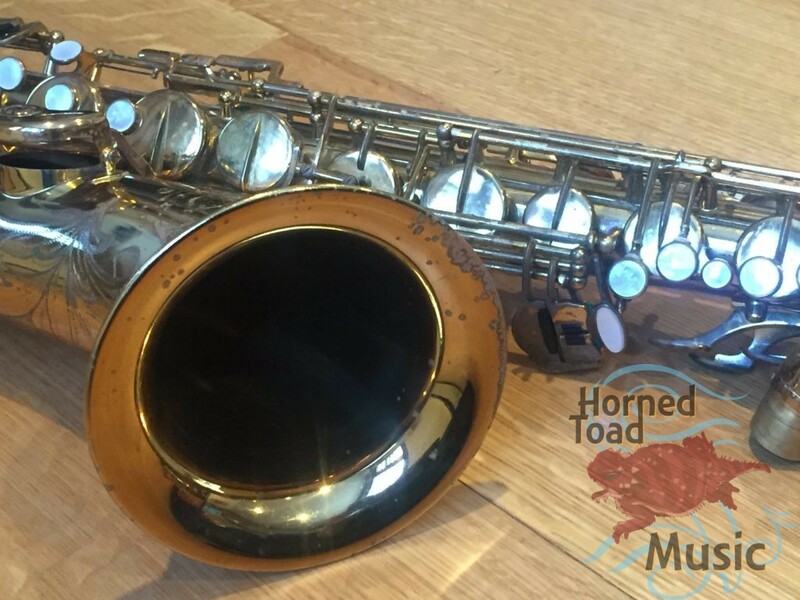 All round this is a truly excellent horn in excellent condition that is a thrill to play.